A prosthetic foot developed for people who would like to maintain their mobility in everyday life. 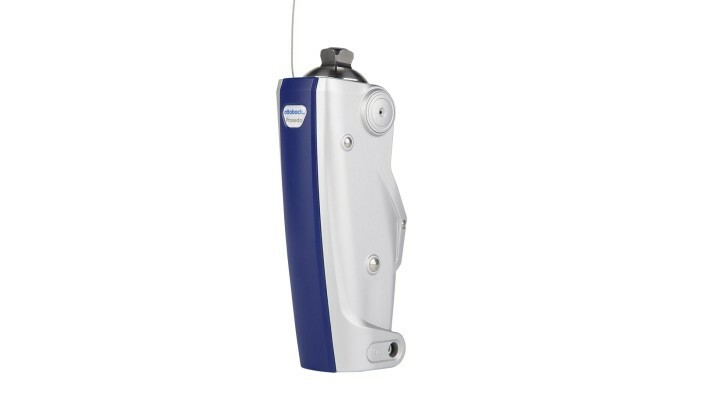 The Terion K2 is a reliable everyday companion, especially for patients with an elevated need for safety. 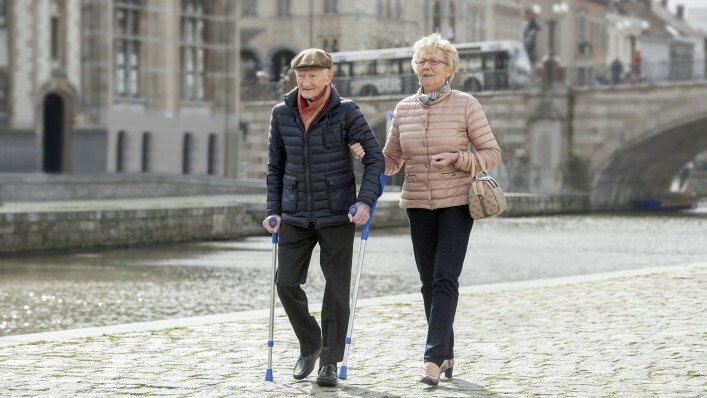 It provides stability and safety while walking and standing in everyday life; and has a unique weight limit of up to 175kg. The Terion K2 is lightweight, robust, noticeably comfortable and resistant to dirt & splashed water. It comes with a footshell, which has a split big toe to allow for sandals to be worn. This foot provides an ideal solution for low mobility transfemoral and transtibial patients in conjunction with the Prosedo and Kenevo microprocessor knees. Made of aluminium, the adapter is robust and lightweight. The functional heel & midfoot foam enables a comfortable and safe heel strike. After which, the user benefits from a controlled, smooth rollover as well as moderate side to side flexibility. The split forefoot spring offers flexibility and returns energy. 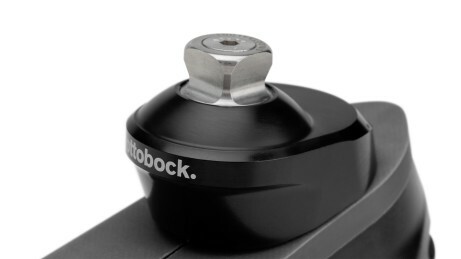 It optimises safety while walking and standing as well – also on uneven surfaces. The Terion K2 is especially well suited for users who want to maintain their everyday mobility and value enhanced safety. 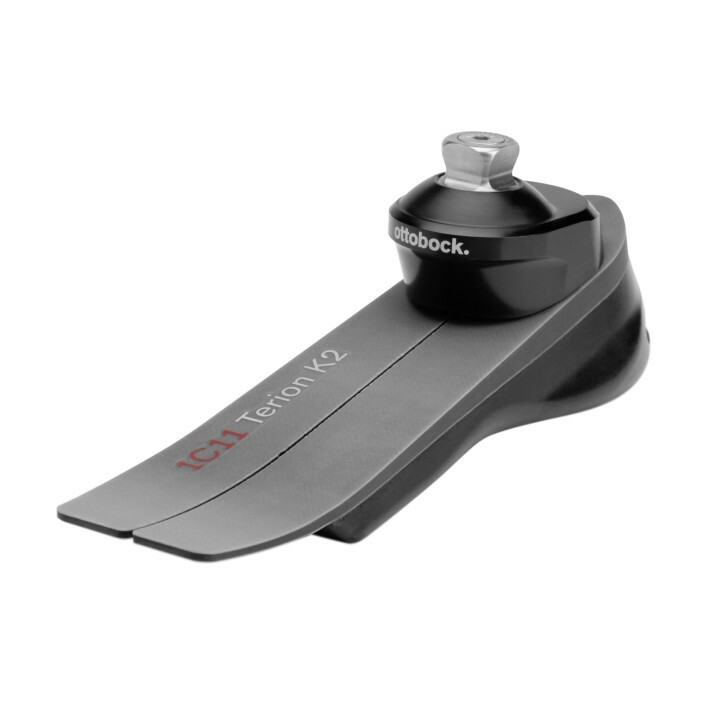 It features a soft, easy to control heel strike. Both while standing and walking, the load is evenly distributed also on uneven surfaces. Thanks to the material composition, the Terion K2 is especially lightweight and offers perceptible wearer comfort for getting around in everyday life, but is also suitable users weighing up to 175kg. Thanks to its robust design and material composition, the Terion K2 is resistant to dust, dirt and splashed water. This also makes the Terion K2 suitable for activities in damp and dusty environments. It is protected by an exchangeable footshell. The 3R31 Prosedo knee joint allows low mobility amputees to regain their ability to stand and walk short distances. The joint provides targeted support for sitting down with the added benefits of security and comfort. When you disengage the lock, a high resistance is initiated. The Terion K2 provides an ideal mechanical solution in conjunction with the Prosedo. The Kenevo focuses clearly on safety. 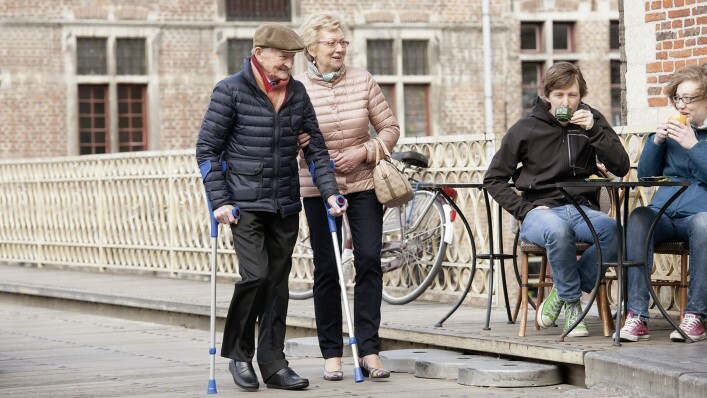 The knee joint is the world's first fitting solution of the latest technology specifically for the needs of less active people - as a leg prosthesis the Kenevo sets a new global standard. With its special basic functions it provides support in typical everyday situations. Moreover, the activity modes provide high adaptability. The Kenevo grows with your skills, for example during rehabilitation, and adapts itself equally well when mobility decreases. The Terion K2 provides a perfect premium solution together with the Kenevo microprocessor knee. Who can use the Terion K2 prosthetic foot? The Terion K2 is a prosthetic foot for people with low to moderate mobility (MOBIS 1 ‒ 2) who would like to maintain their mobility in everyday life. It supports the user with a high level of safety and adequate dynamic response. Thanks to its low weight, the Terion K2 is very comfortable and offers perceptible wearer comfort for getting around in everyday life, both at home and in the vicinity. In what ways does the Terion K2 differ from conventional prosthetic feet? 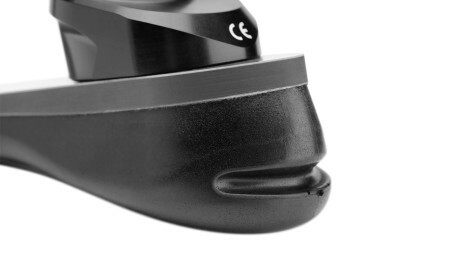 Unlike conventional prosthetic feet like the SACH and Dynamic feet, the Terion K2 features a combination of carbon fibre glass with a foam heel. This enables dampening and comfortable heel characteristics without having to forgo extended forefoot dynamics. Can the Terion K2 prosthetic foot be used as part of an above-knee prosthesis? Yes! 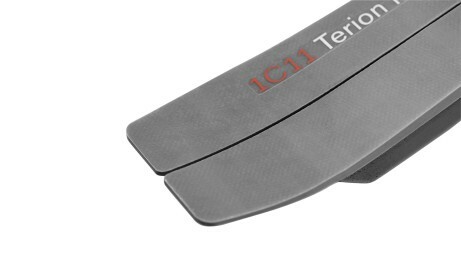 The Terion K2 is suitable for all amputation levels meeting the structural height requirements. 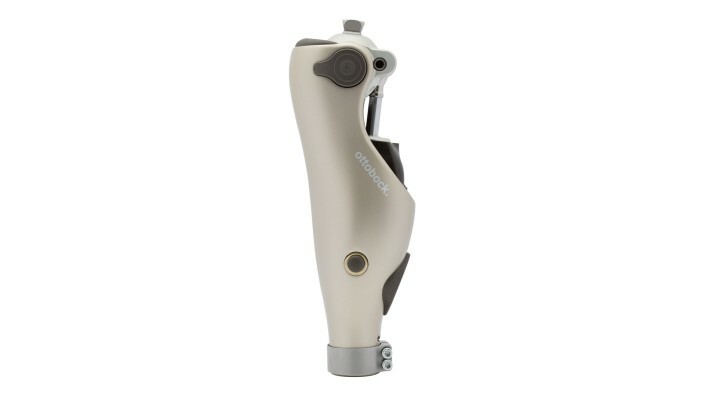 It works with the Prosedo mechanical knee joint and the Kenevo microprocessor-controlled knee joints. The Terion K2 is available in a range of sizes from 22 up to 30 cm and a body weight up to 175kg/385 lbs. The sizes 22 and 23 cm come with a slim footshell, while the sizes 24 cm and up are delivered with a normal footshell. Each footshell can be ordered in either beige or light brown. Do I need a new prosthesis to use the Terion K2? No, the Terion K2 can be integrated into new as well as existing modular prosthesis systems without any problem, provided sufficient structural height is available. The built-in adapter serves to securely connect the prosthetic foot. Do I need to wear special shoes with the Terion K2? No, the Terion K2 is delivered with a footshell that is based on the shape of a natural foot, and works with most commercial footwear. The split toe of the footshell also allows you to wear sandals and flip flops. Are Terion K2 prosthetic feet waterproof? The Terion K2 is splash-proof. After contact with water or sand, the prosthetic foot has to be rinsed with fresh water and dried thoroughly. Where do I find further information about the Terion K2? Your prosthetist will be happy to determine whether or not the Terion K2 is the right choice for you.